In case you haven't heard yet, Gungrave has risen from the dead in the form of a PSVR game. It launched back in December exclusively on PS4, and now it seems to be doing well enough for itself that it's warranting a full physical edition this summer. 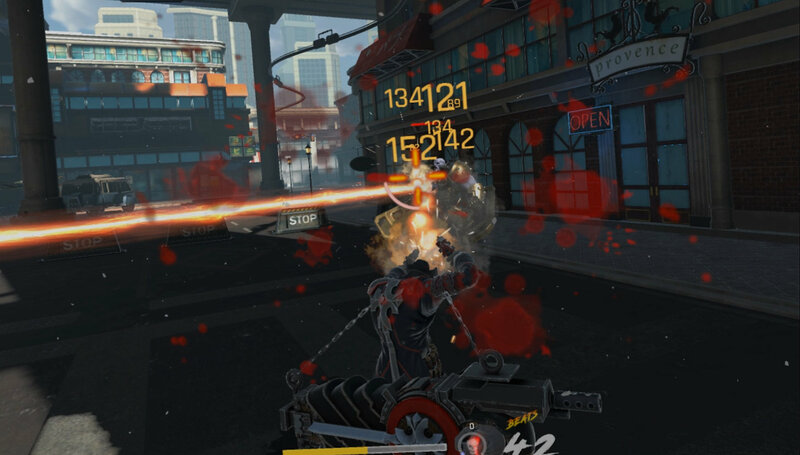 Launching in Japan yet again Gungrave VR Complete Edition is a bundle of the original game, as well as a new mode (Episode 2) and various patches included on-disc. Again all of this is slated for Japan-only at the moment, but a western release is in the cards at some point. While I doubt it's going to offer anything special from a VR perspective, as a big fan of artist Yasuhiro Nightow's work, I'll be giving it a shot.